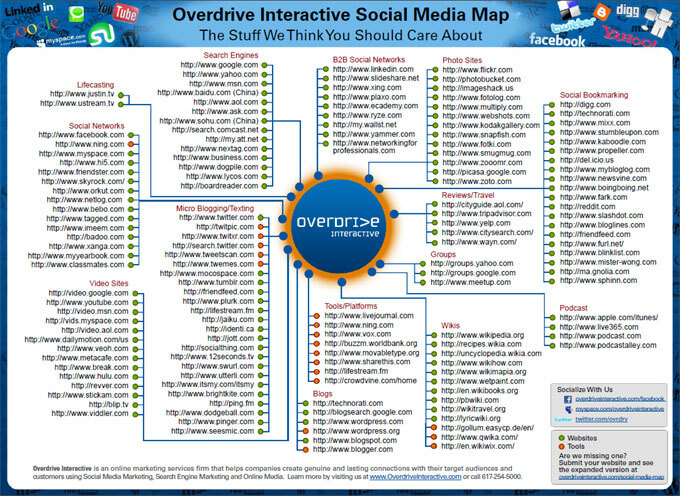 "Are You Using Social Media to Drive More Traffic to Your Web Site?" If you're not using social media to increase your search engine prominence you're losing opportunities that your competitors are undoubtedly using. Social media is an integral component in any successful strategy to promote your site with the the search engines. We're not talking about your personal profile on Facebook or Twitter or other social sites but rather your company's overall presence in social media, and how you present yourself and your products and services. It's about knowing which sites to use to build keyword rich strong back links to your web site or sales landing page. You need to be using social media because that's where the people you want to reach online are. Whether it's setting up a Blog or creating your Facebook, Twitter and YouTube accounts and teaching you how to use them, Vortices Design is here to assist you. Vortices Design works hard to stay abreast of evolving search engine trends to better serve our clients needs. Whether you need information on how to do the work yourself or a turn-key solution, we're here to assist you. Call us today at 208.323.2996 or toll free at 800.952.4182 for a free consultation. To request additional information on our Search Engine Optimization solutions please fill out our Search Engine Bid Wizard.